Johann Sebastian Bach (21 March 1685, – 28 July 1750) was the greatest composer of the baroque era. He created a vast output of concertos, cantatas, choral, organ and keyboard works; many of which are masterpieces that are still regularly performed in the concert hall and on disk. Bach’s instrumental output encompasses a wide spectrum, but his six intimate suites for solo cello rank among his finest pieces. All six are well worth getting acquainted with but we have highlighted his G major suite as this is the most popular by some margin. However all of our recommended recordings include all six so do not worry! Like much of Bach’s instrumental output the cello suites are open to widely different interpretations and therefore it is particularly difficult yo highlight just one. At least, in this age of streaming, you can sample a range of outstanding performances and then purchase one or more versions. For me the great Pablo Casals interpretation of this work remains unsurpassed to this day but due to its age sound quality isn’t all that it might be. Janos Starker also gives great pleasure when I return to his recording and for many years was my go to listening choice. Among more recent versions I can recommend Yo Ya Ma (listen to all three of his recordings and hear how his interpretations have changed) his recent Six Evolutions reviewed here is particularly fine, David Watkin and Jean-Guihen Queyras (playing a Gioffredo Cappa cello, 1696). 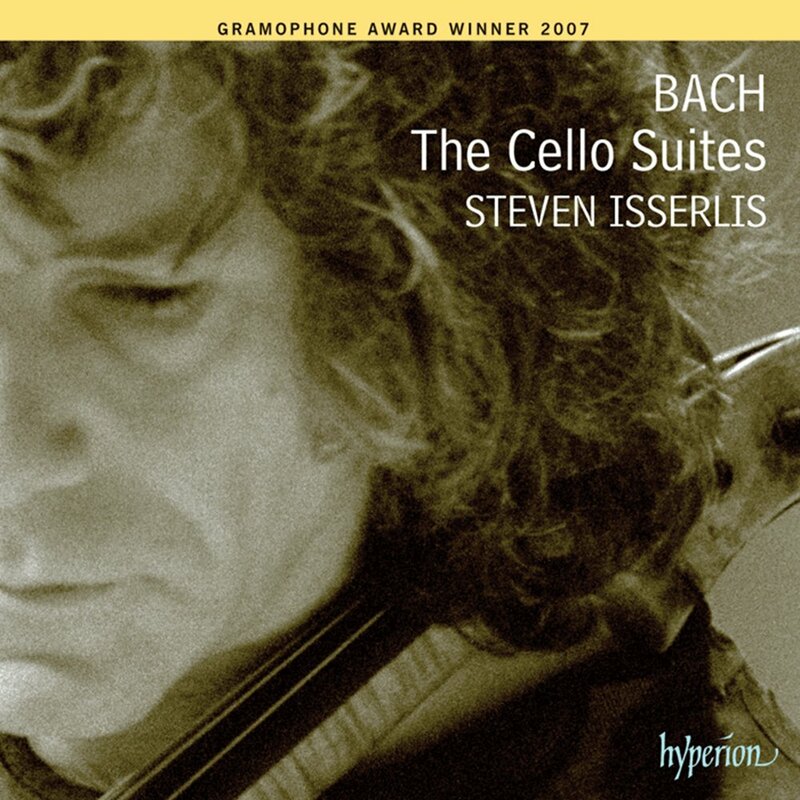 However among modern versions that by Steven Isserlis on Hyperion must surely be the top choice.